The awards keep coming in for Kevin Durant. First the NBA MVP award and now it has been announced that he has earned a spot on the NBA 2K15 cover. Earlier today we broke the news of the NBA 2K15 release date being set for October 7th but 2K Sports wasn’t done releasing news for their upcoming basketball simulation game, NBA 2K15. Other than the release date and now the Kevin Durant cover announcement, there is still no substantial news regarding NBA 2K15. More information will likely keep trickling out this month leading up to a bigger reveal in early June at the annual E3 conference. 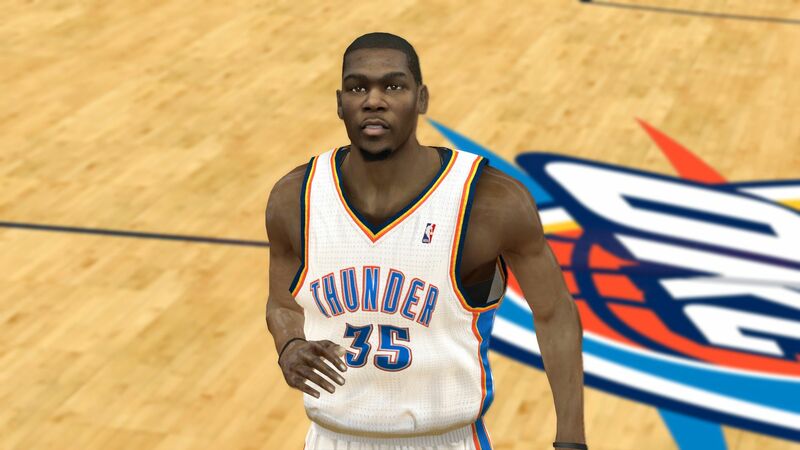 What do you think of Kevin Durant being on the NBA 2K15 cover? Are you happy with that choice or would you have liked to see someone else on it? Let us know your thoughts in the comments section.